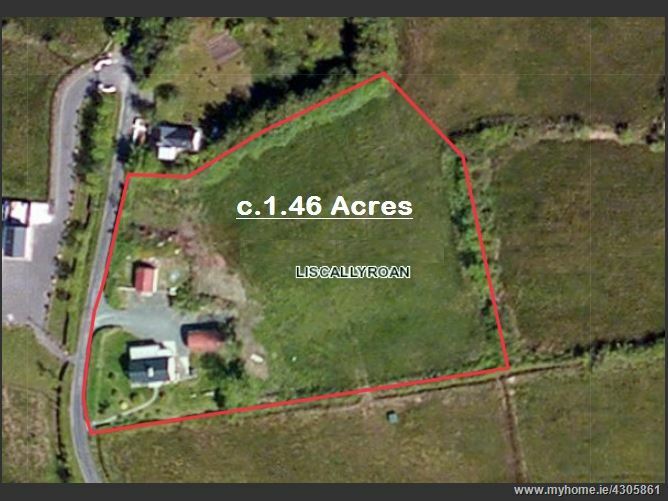 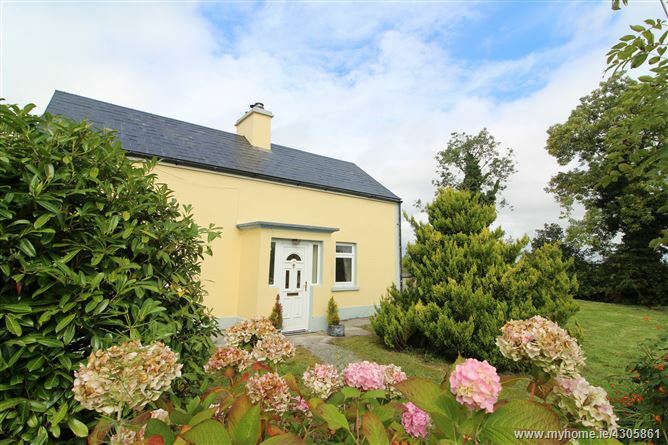 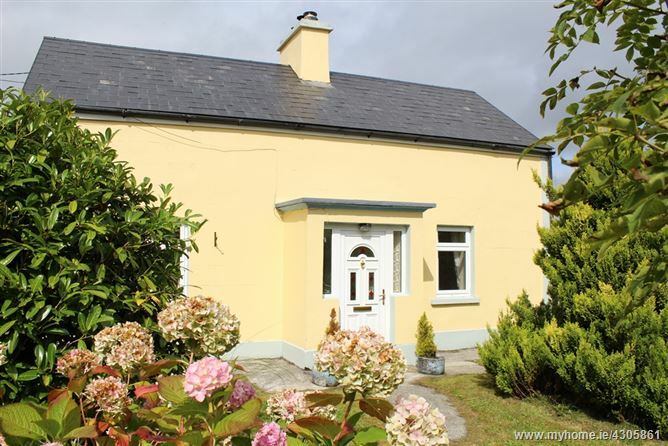 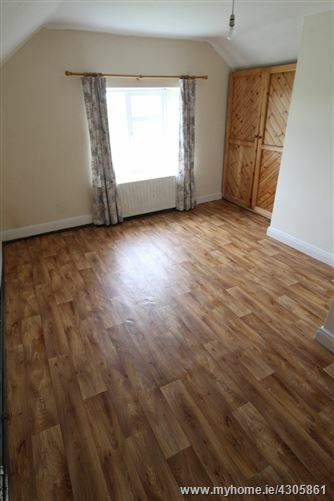 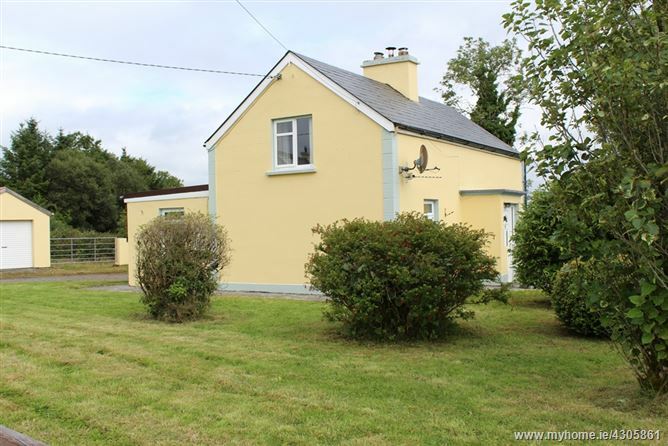 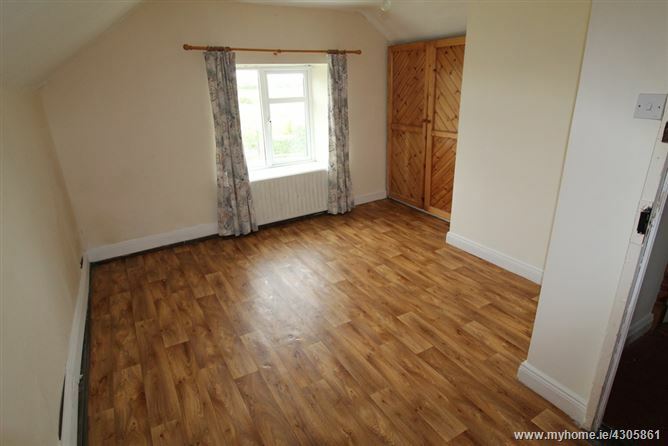 Within few minutes drive of Carrick on Shannon and close to Drumsna village. 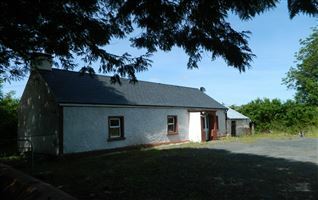 Picturesque dormer style country cottage set in landscaped gardens on a large site of approximately 1.46 acres in Liscallyroan. 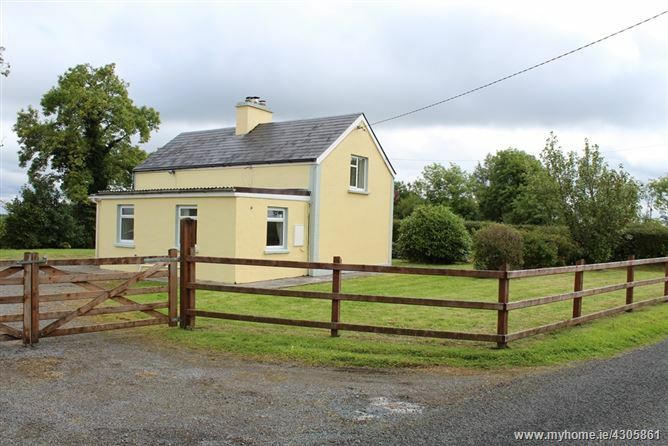 Located a short drive from Carrick on Shannon and the village of Drumsna. 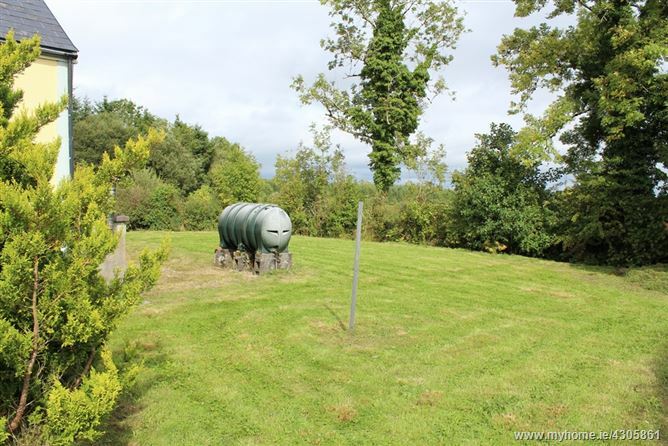 The house is surrounded by gardens and is also fenced and has a wooden gate at its entrance. 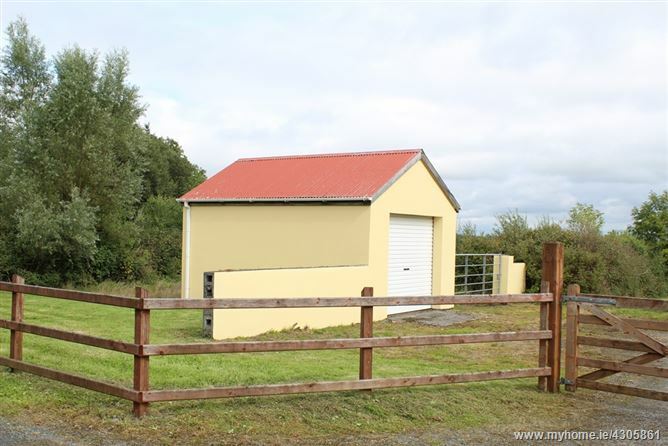 It also has the benefit of an external garage. 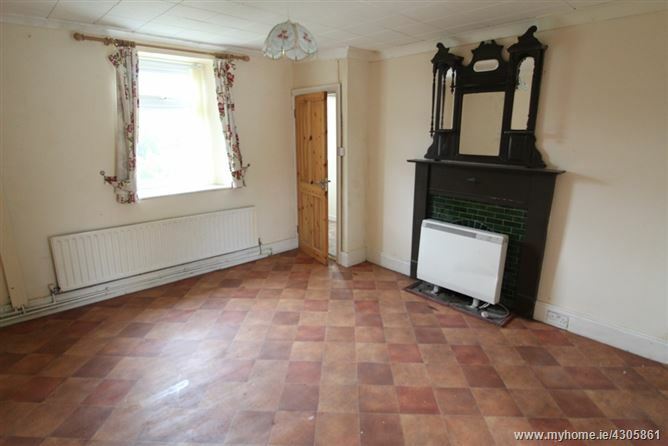 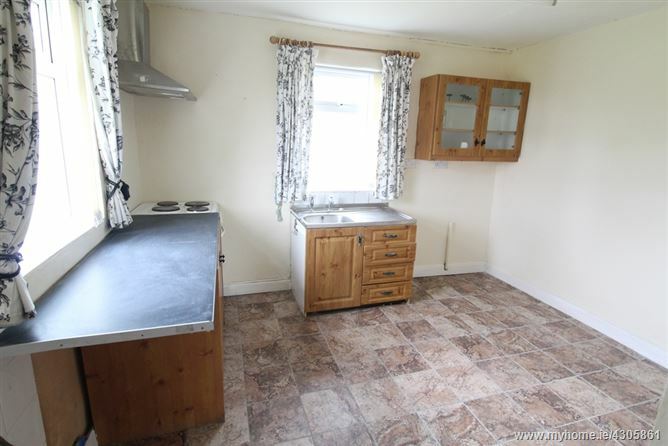 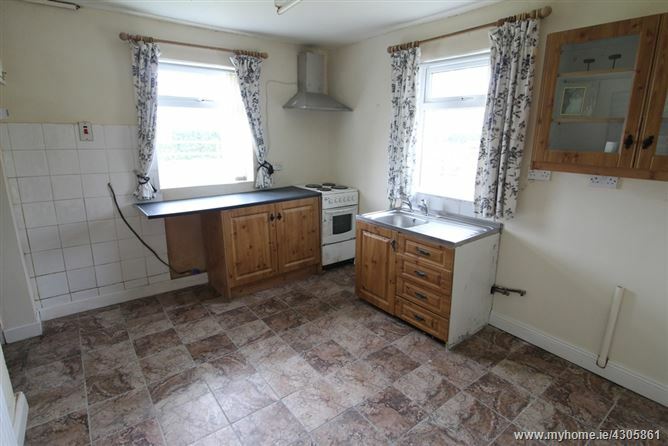 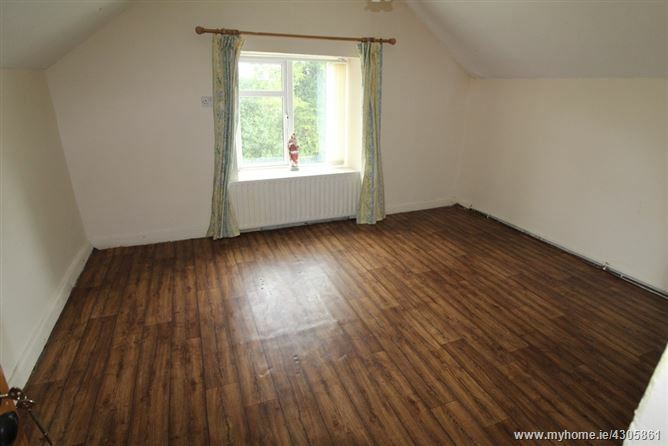 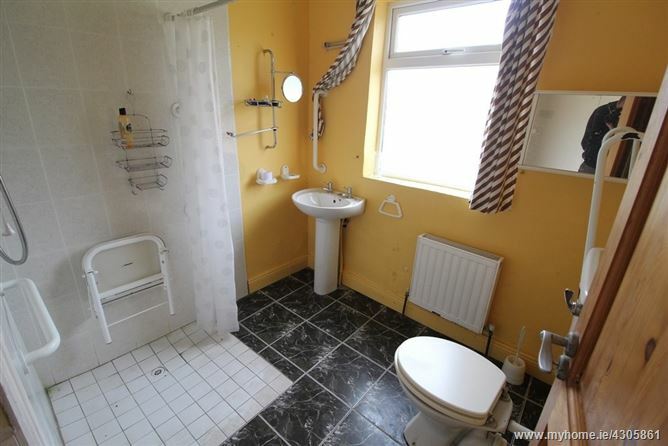 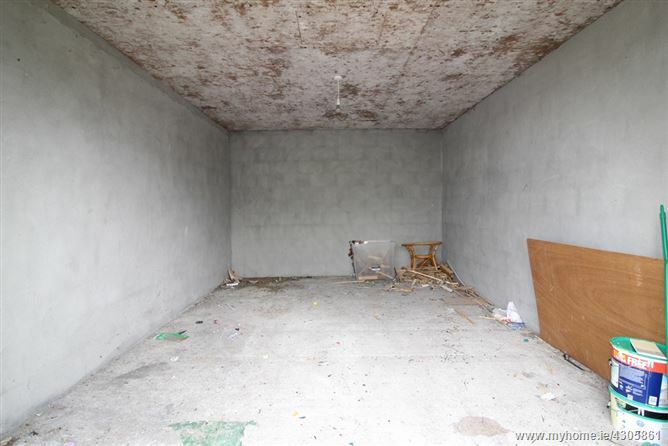 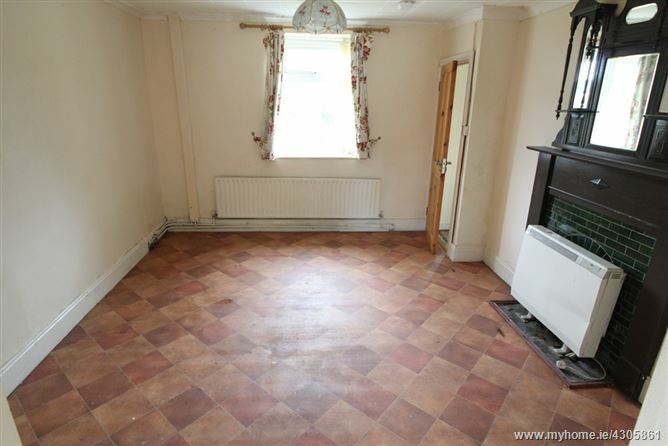 With some modernisation this property would make a lovely home in a quiet scenic landscape. 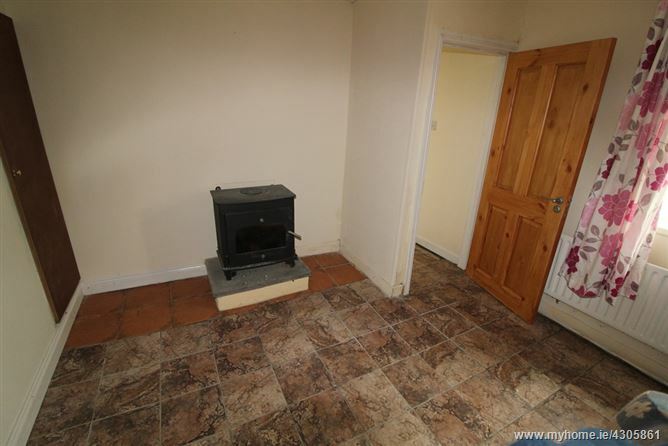 This house has two living areas, one has an open fireplace and the second has a solid fuel stove. 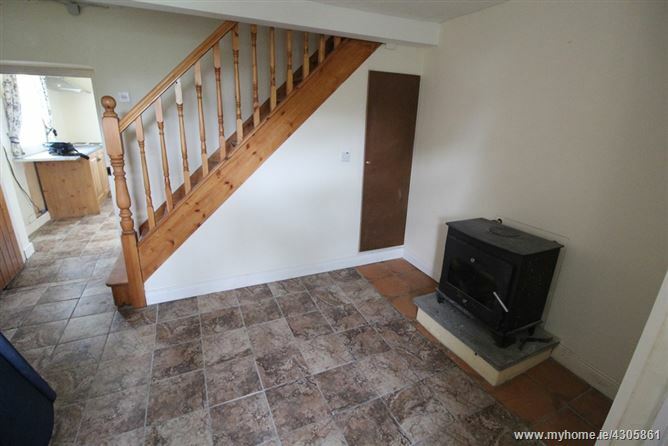 Stairs leads up to 2 no. 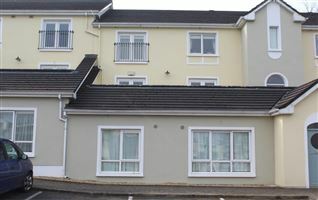 double bedrooms on first floor. 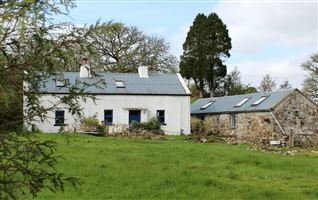 Would make an ideal retirement or holiday home. 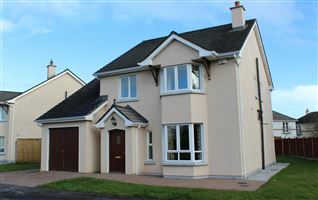 Contact REA Brady to organise a viewing of this property. 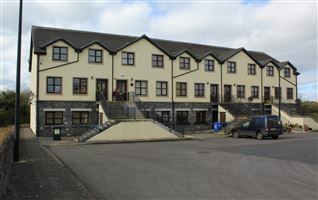 From Carrick on Shannon take the Castlecarra road which is left at the Aldi roundabout. 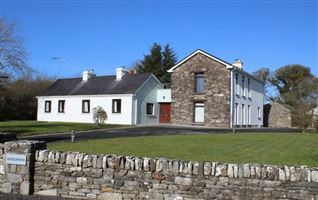 Continue to the end of this road and turn right heading for Drumsna. 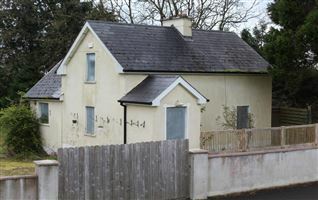 Approximately 2km over the road take the road turning left up the hill as if you are turning back towards Carrick on Shannon. 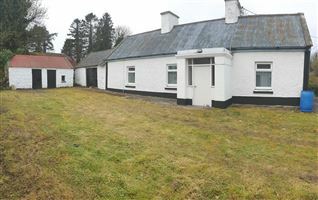 Continue up this road and property for sale is on the right hand side.